In this tutorial, Roland Hartmann explains how he created this low-poly 3D landscape in After Effects with the Stardust plug-in. This tutorial was originally posted at CG Terminal. 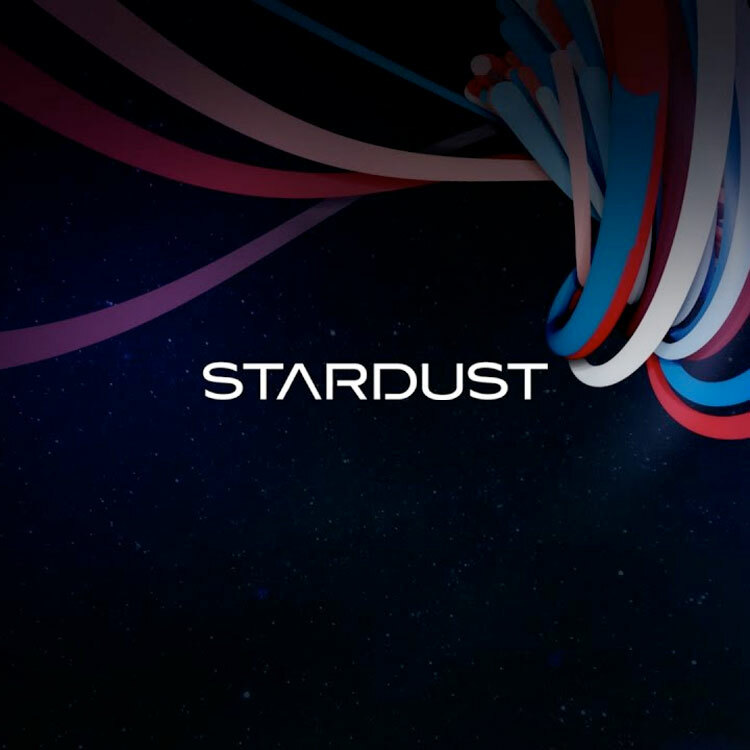 Stardust is a modular 3D particle system for After Effects. It has an easy to use node-based user interface and ships with a ton of presets to create stunning effects quickly and easily.